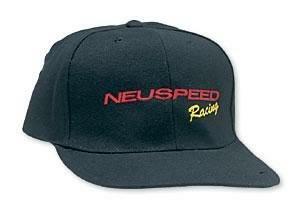 The NEUSPEED cap is a lower profile cap with an adjustable band. One size fits all. Soft cotton twill construction all around, and a reinforced duck bill that allows you to bend it to your liking.